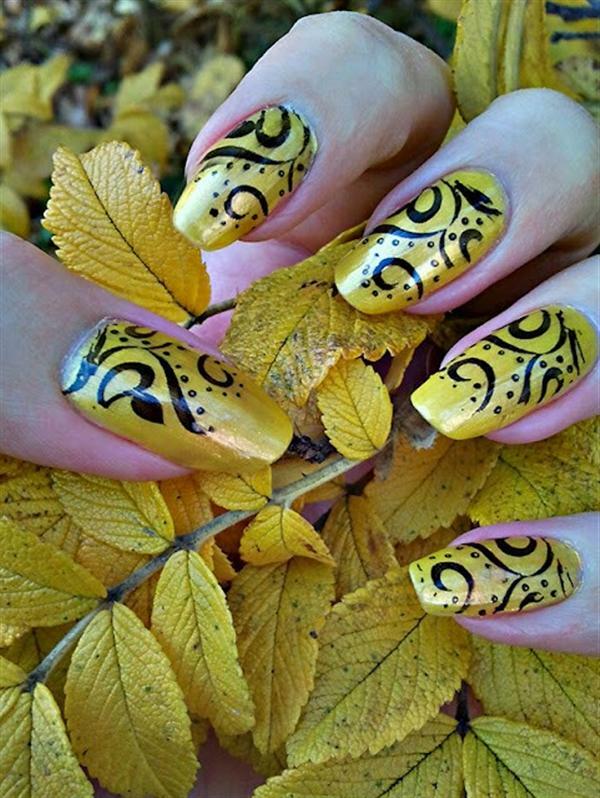 Nail art, the practice of painting decorative designs on your fingernails, is a fun way to brighten up your everyday look or accessorize a special occasion outfit. 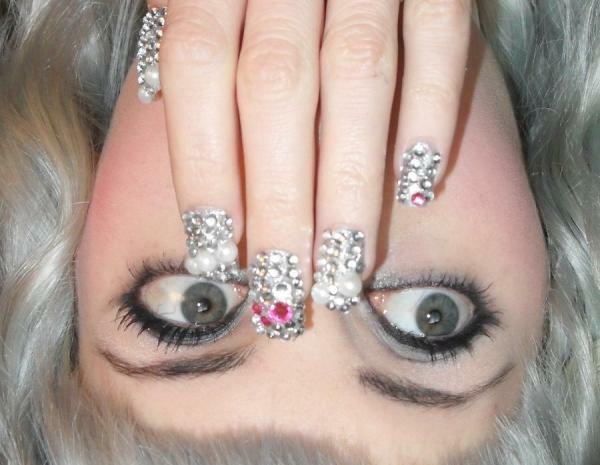 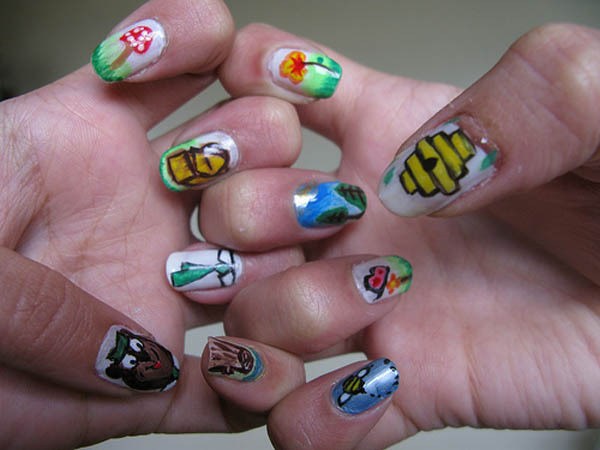 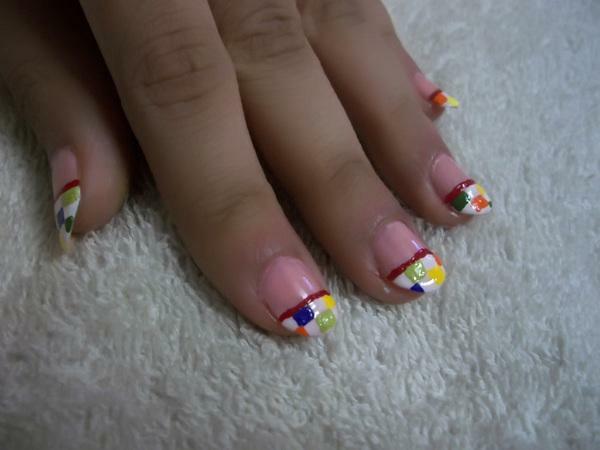 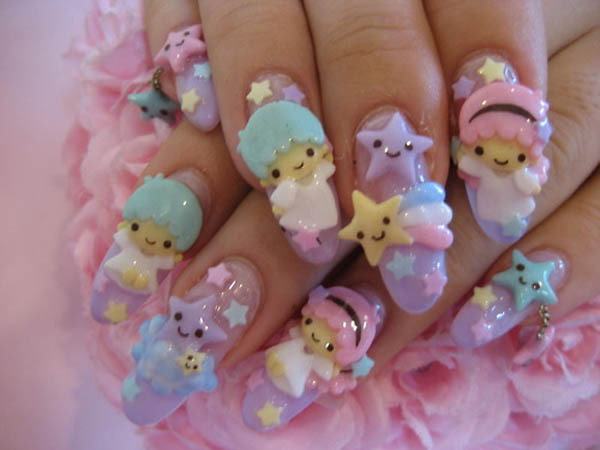 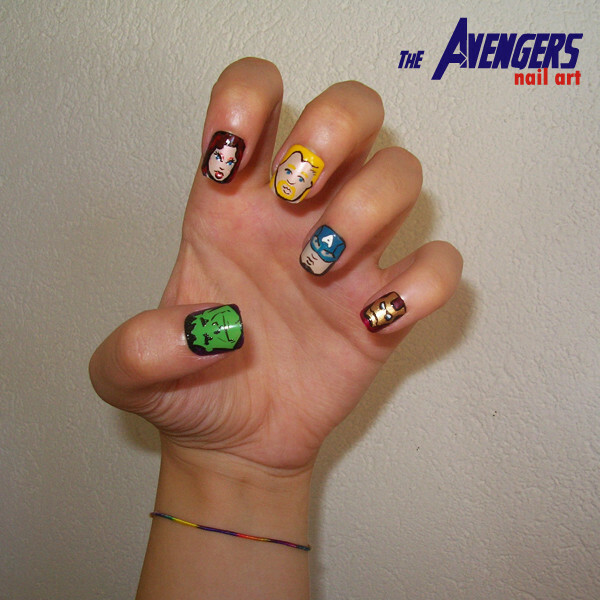 Nail art is becoming popular among young girls. 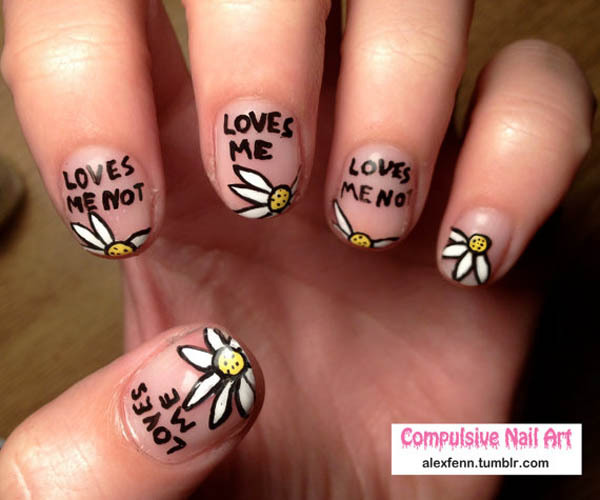 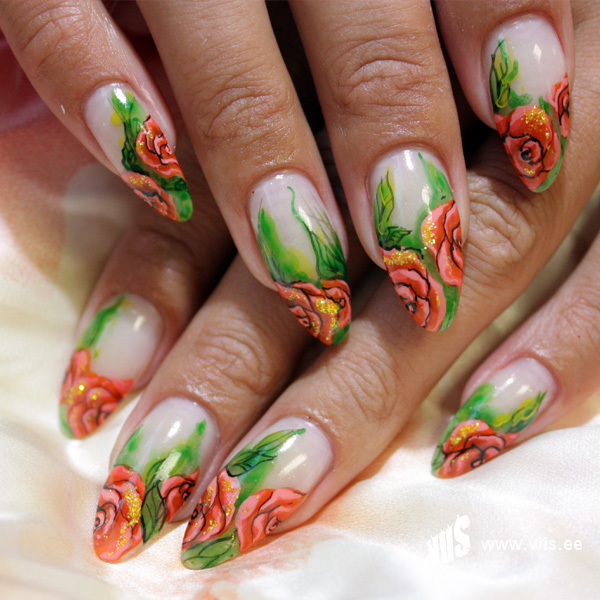 One can express their moods and feelings with the help of nail art. 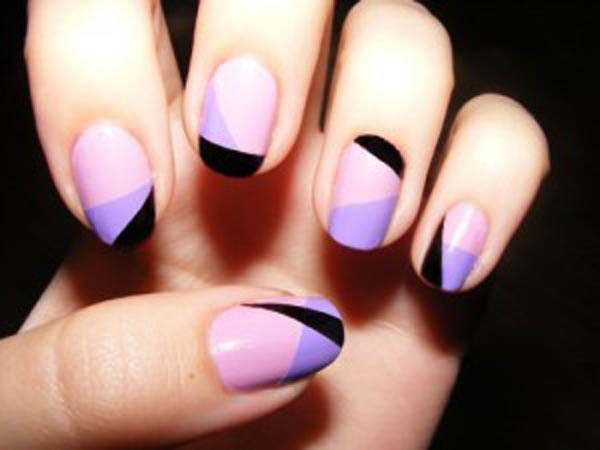 The key to any successful nail art design is starting with clean and well-shaped nails. 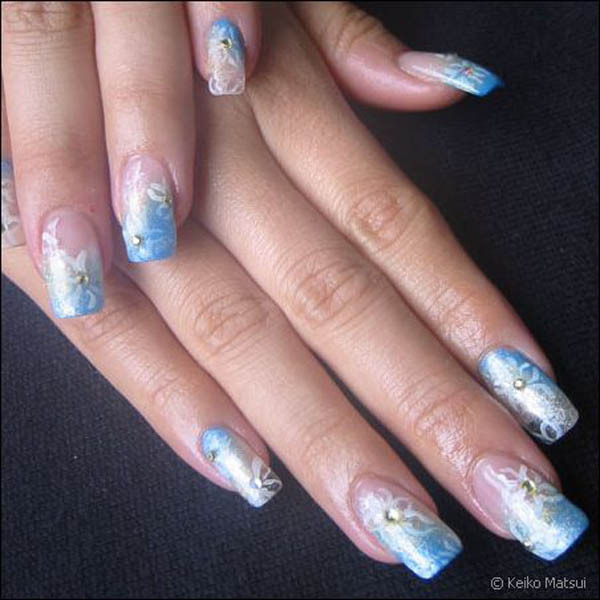 Nails should be neatly trimmed and filed before painting. 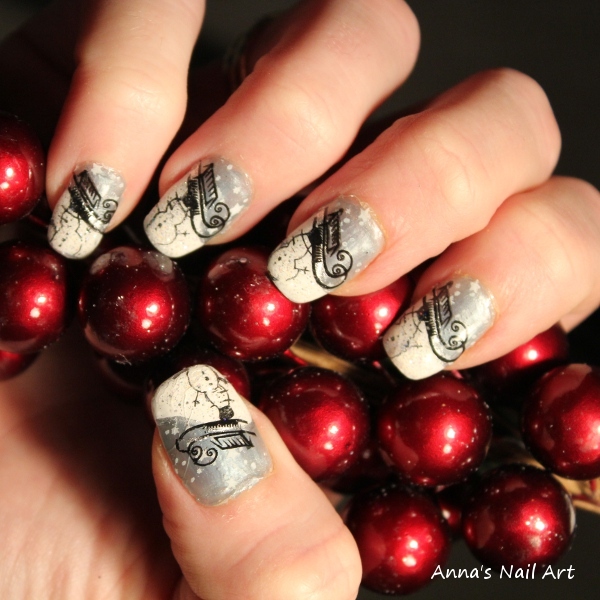 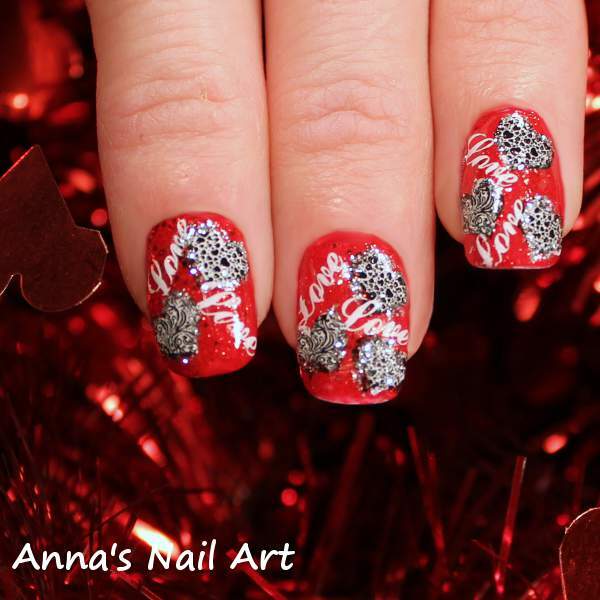 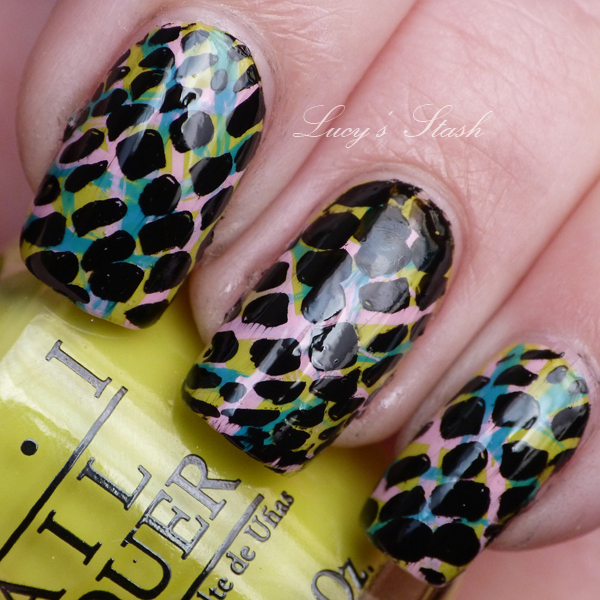 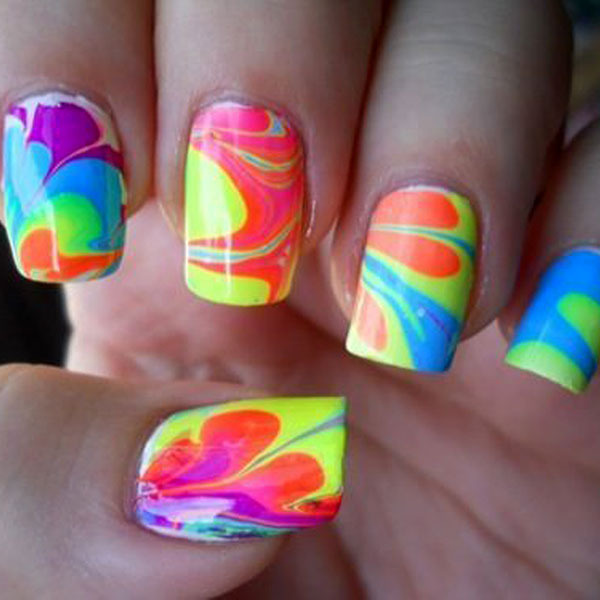 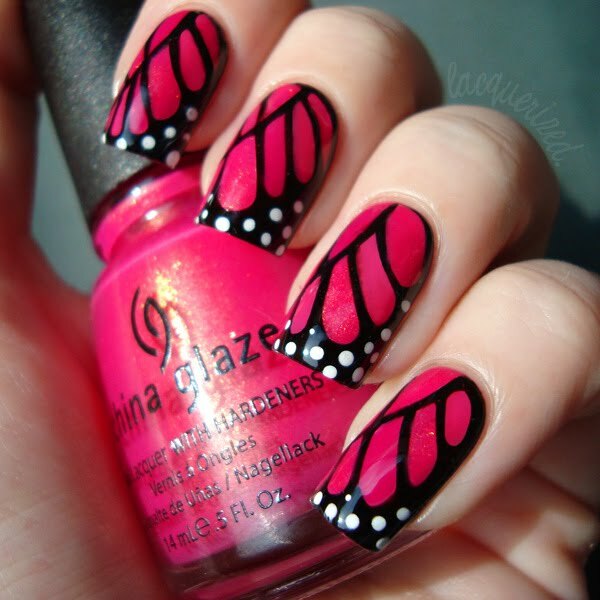 There are many different methods you can use to come up with nail art designs. 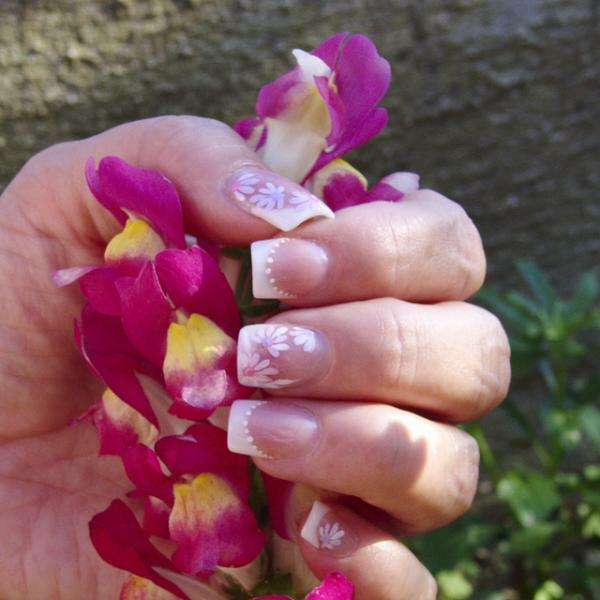 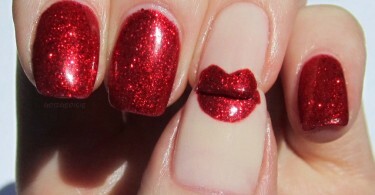 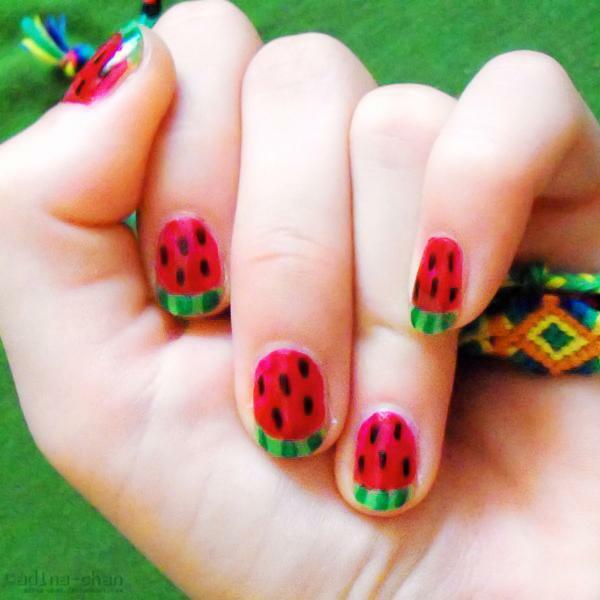 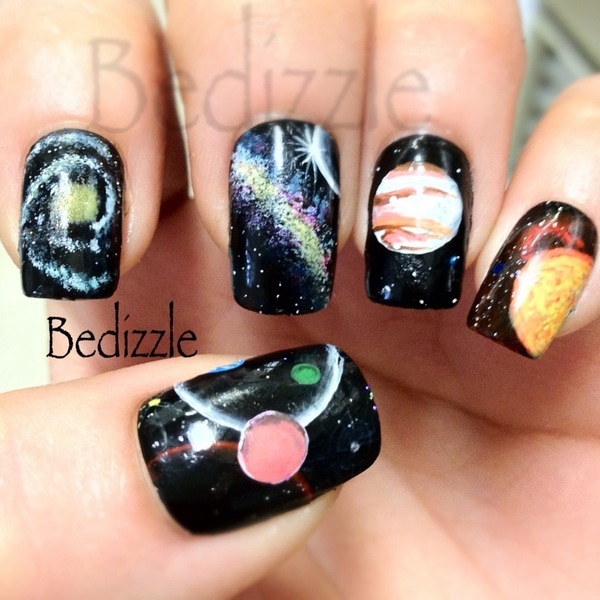 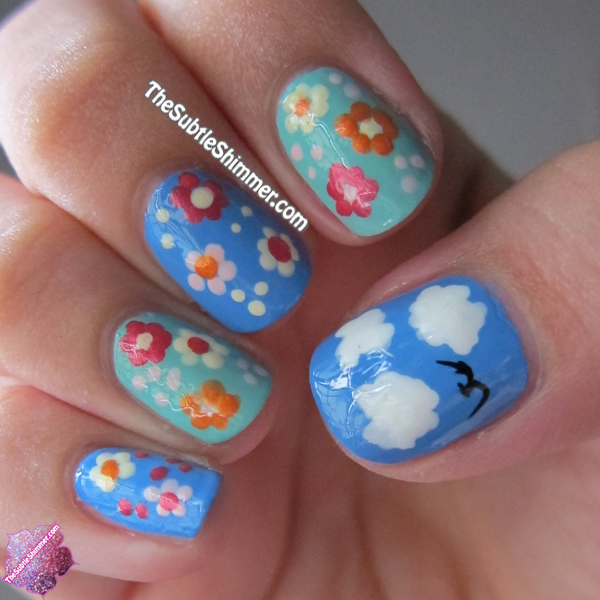 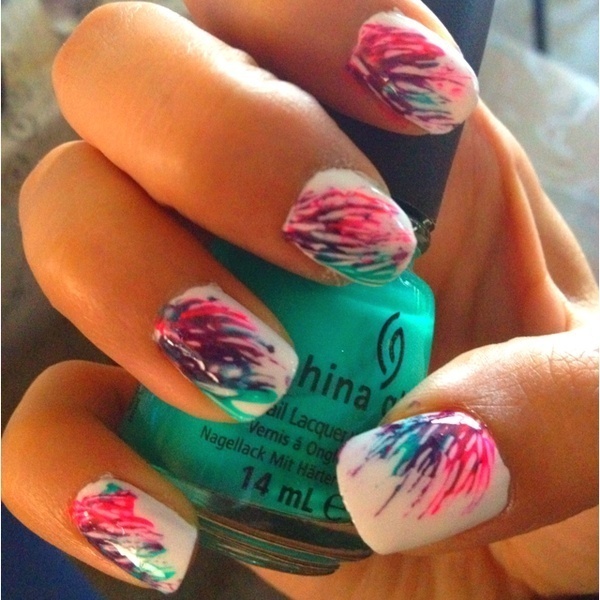 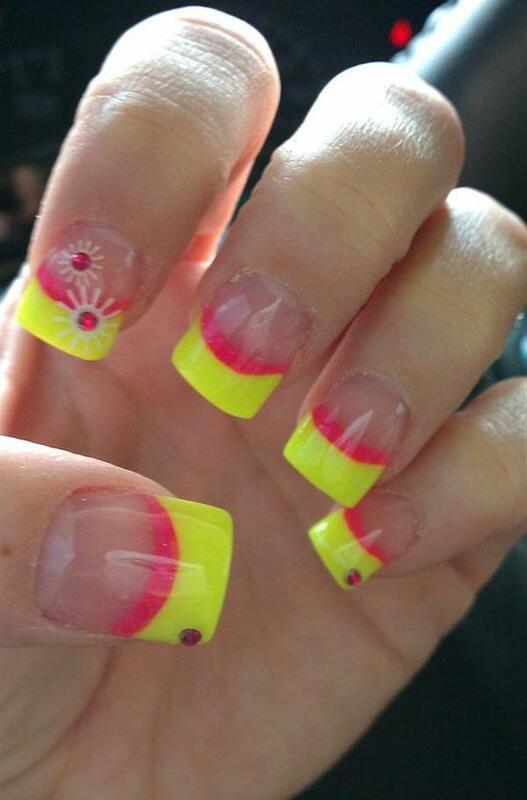 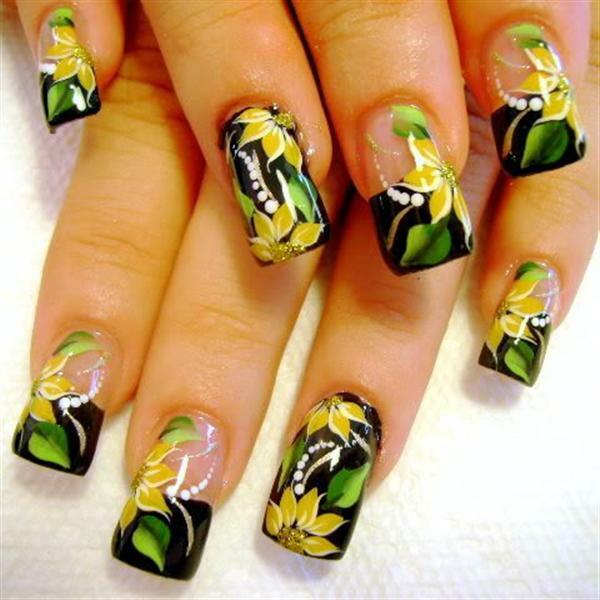 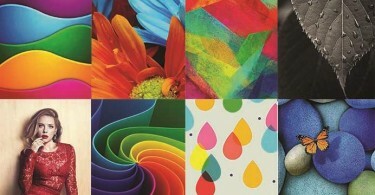 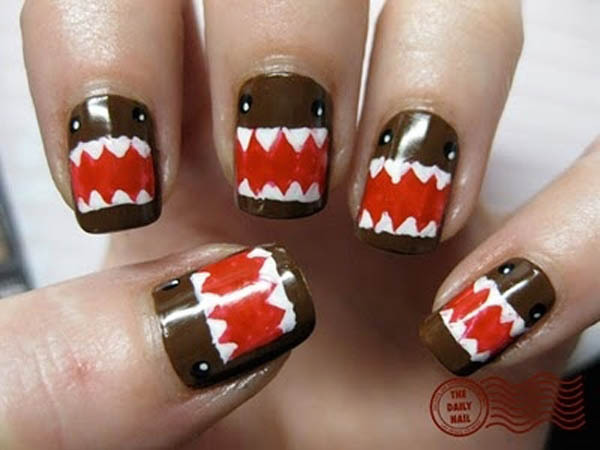 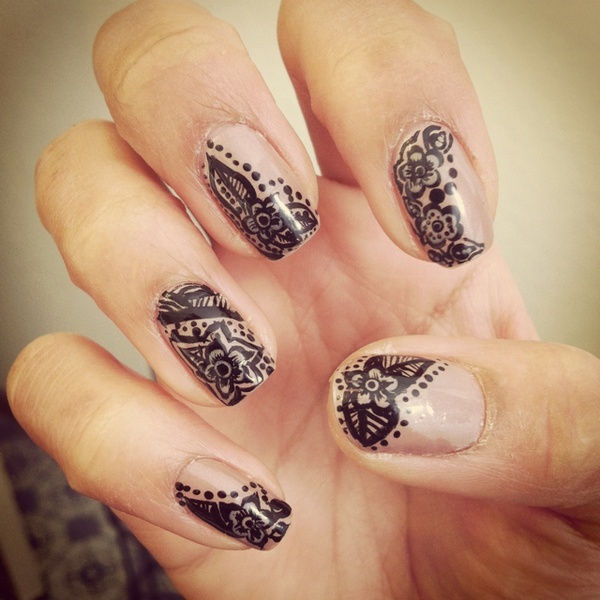 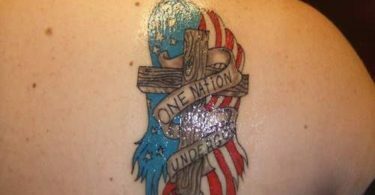 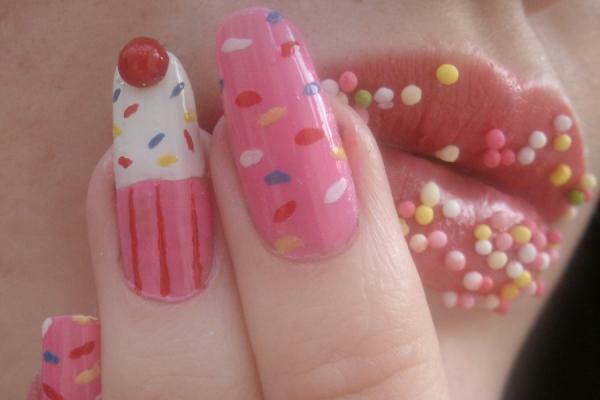 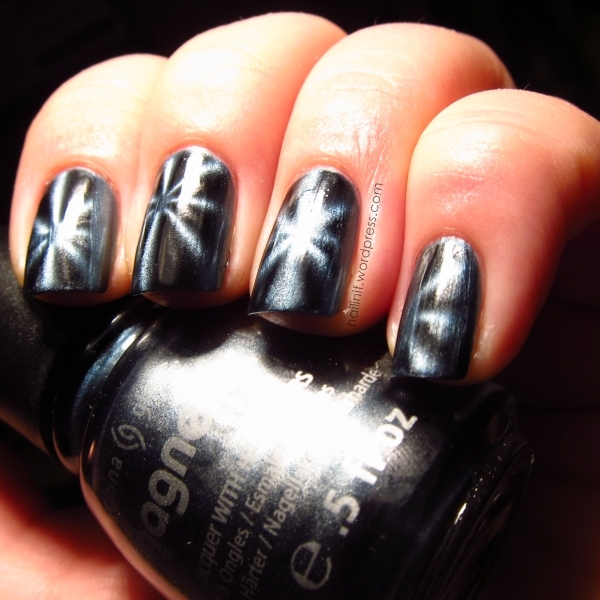 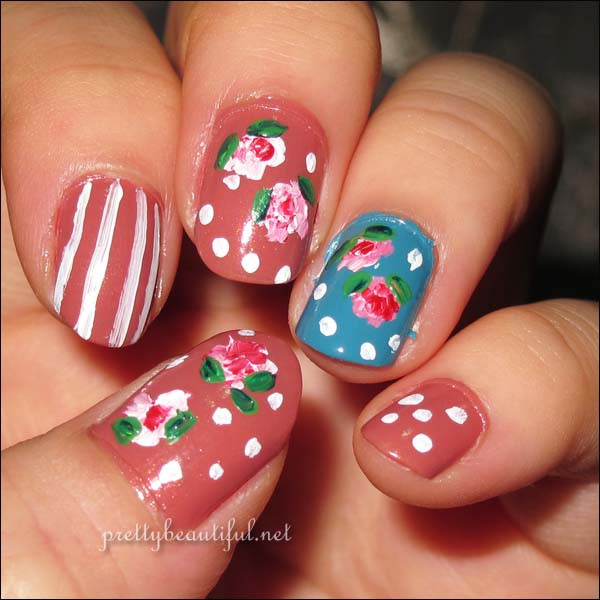 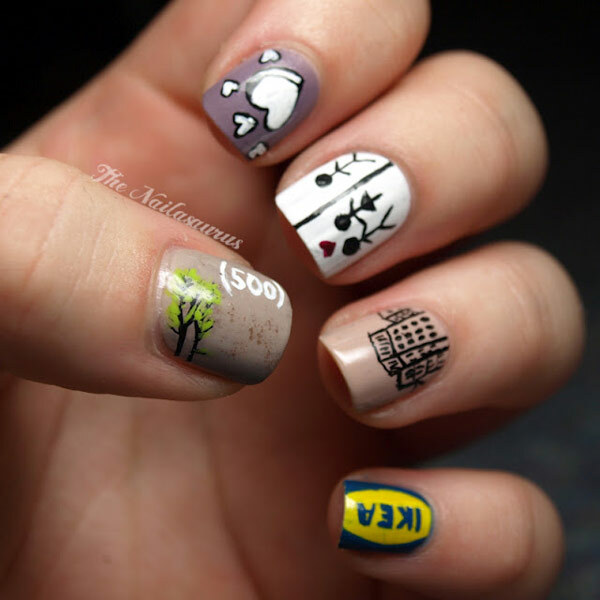 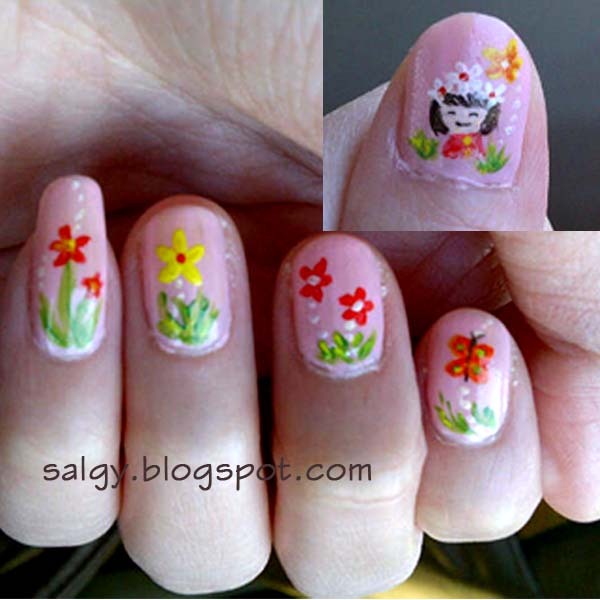 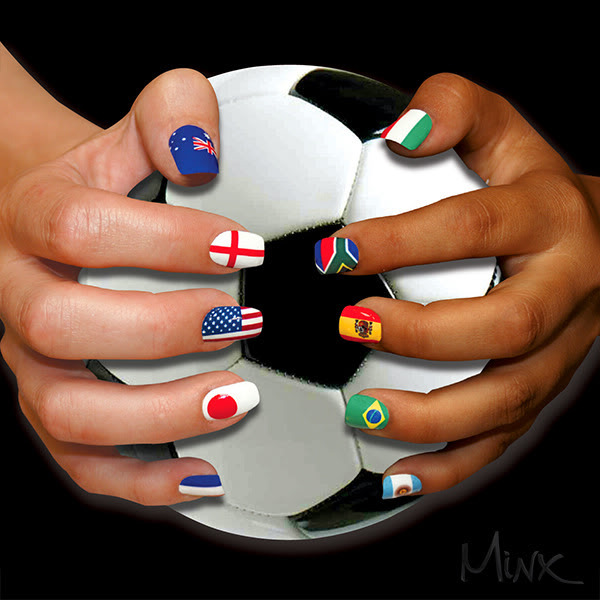 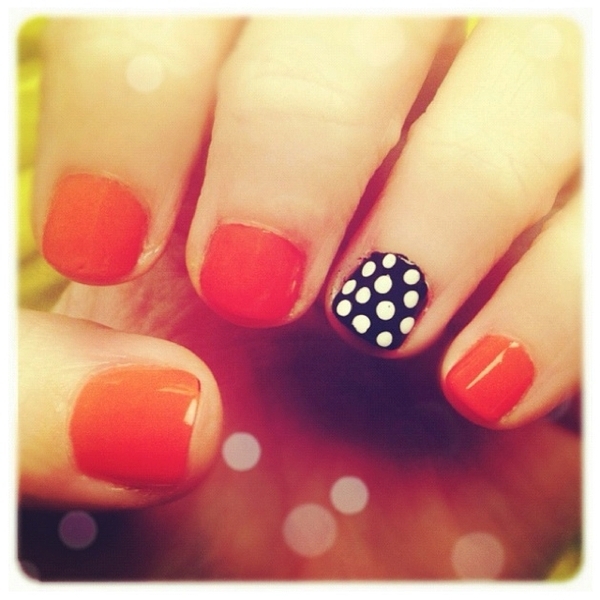 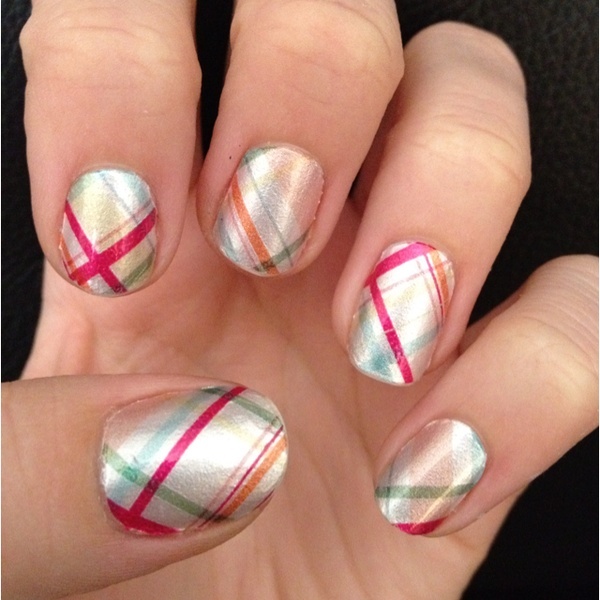 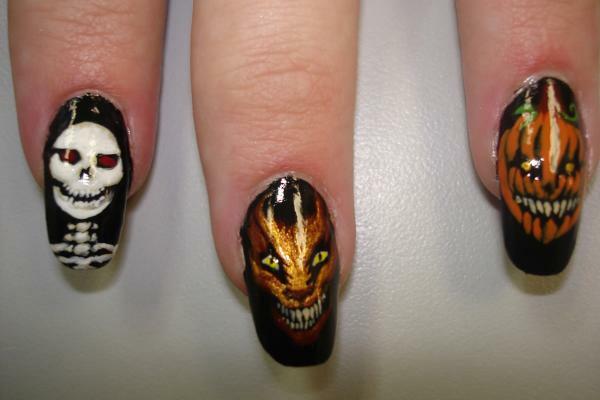 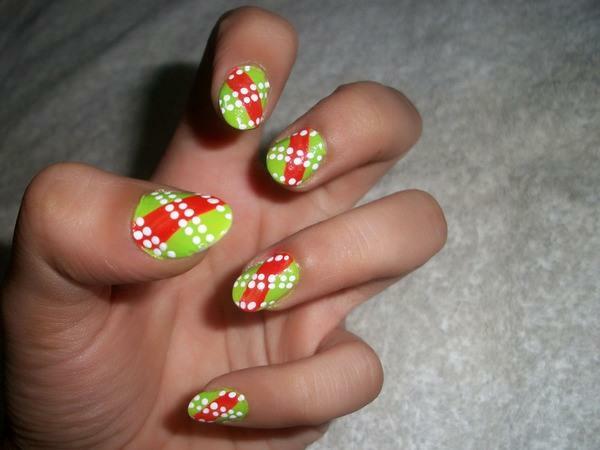 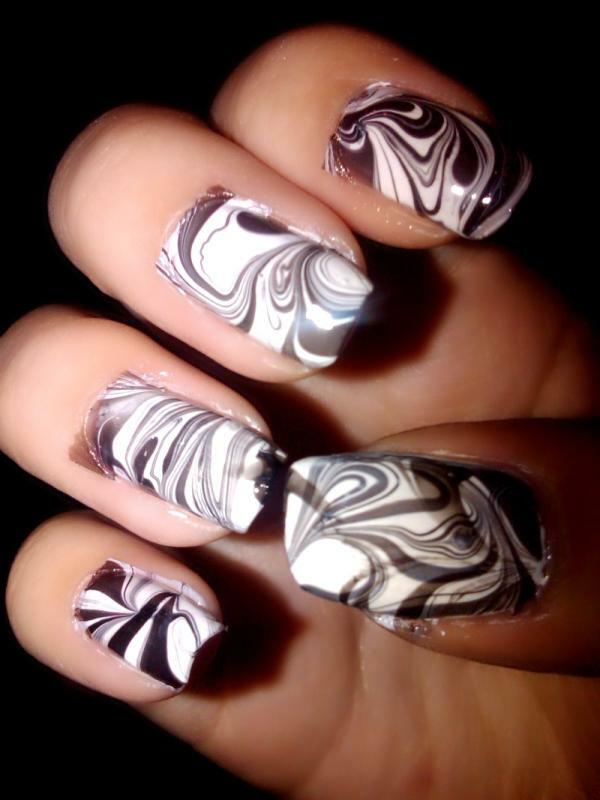 Many beginners like to copy from pictures they have found on the internet or in nail art books. 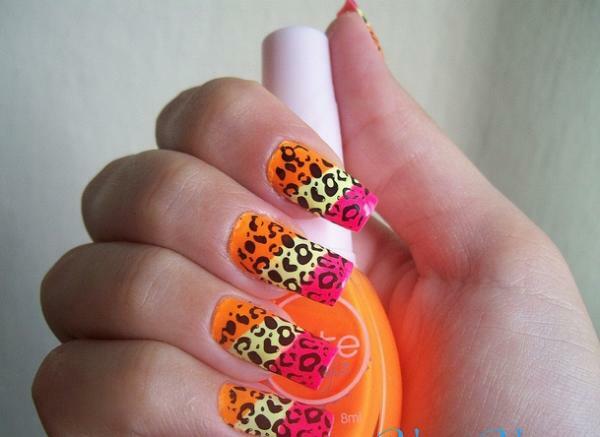 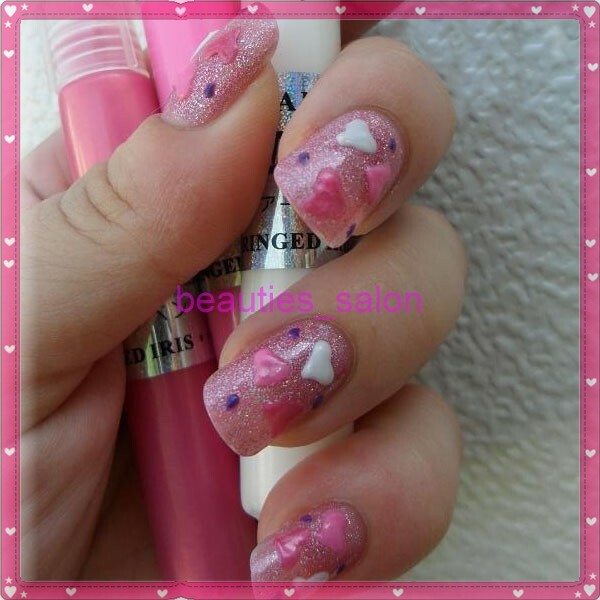 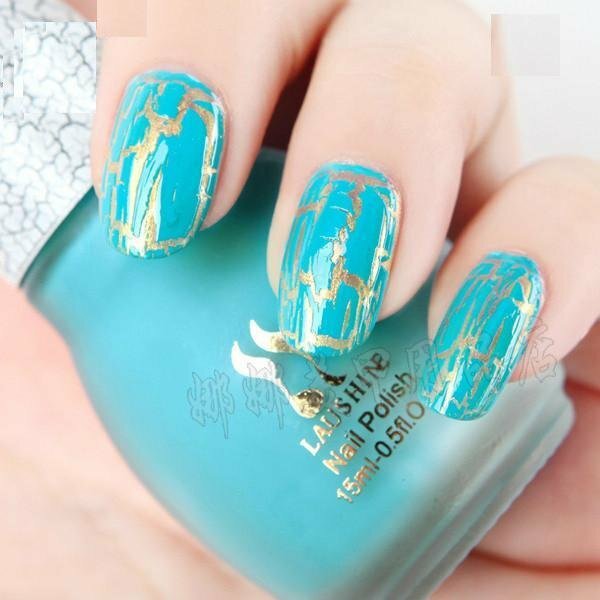 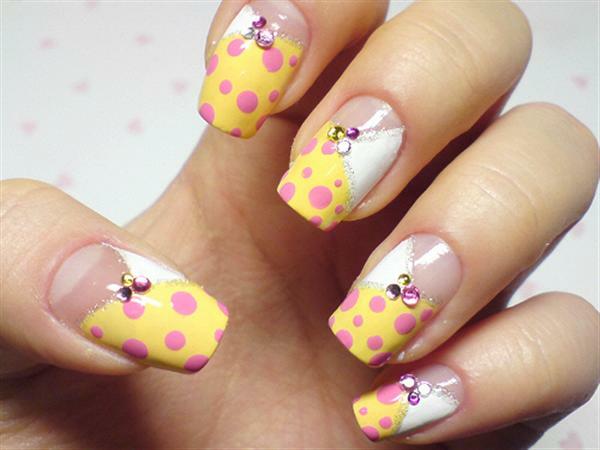 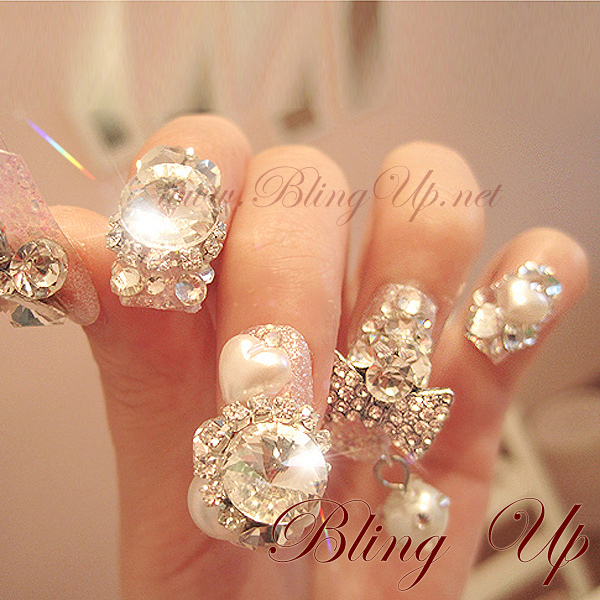 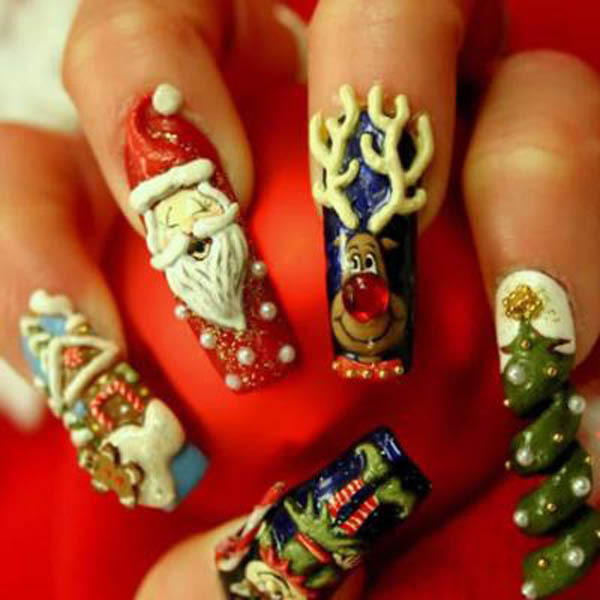 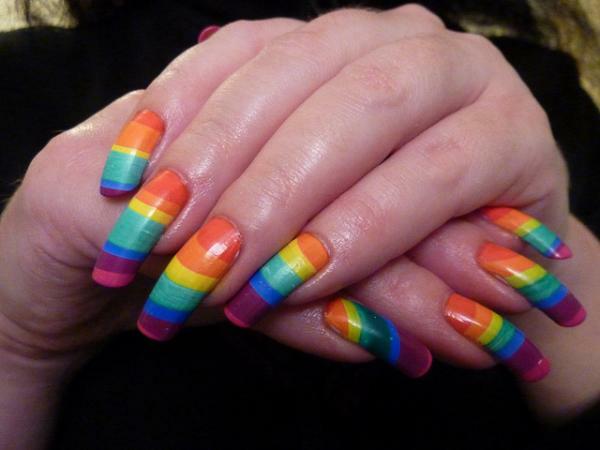 If you are into fashion, you want fashionable nails. 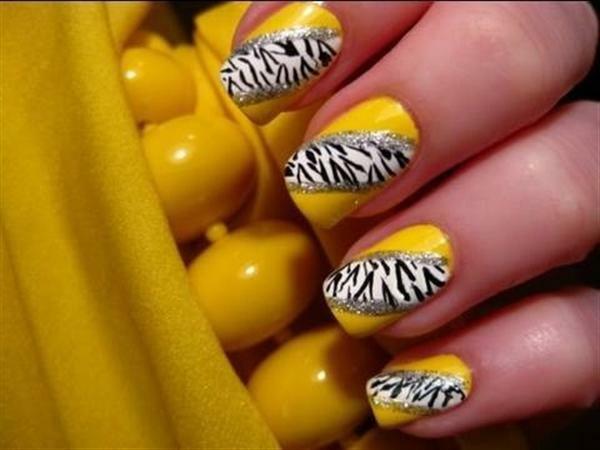 You can go for any effect you like with your nails, such as classic red, happy yellow, creative green or you can go plain and paint your nails black!. 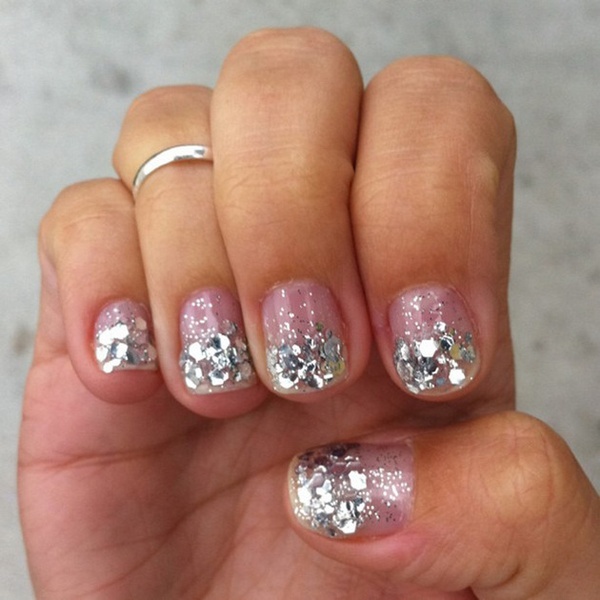 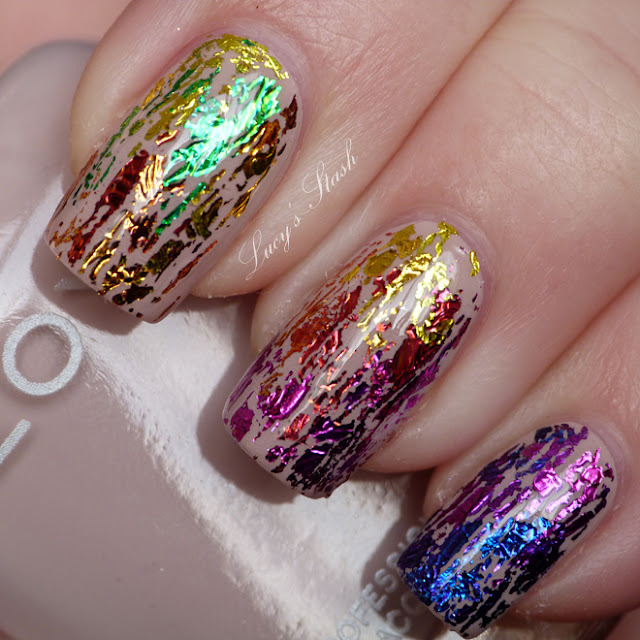 While most nail art designs are created simply using various colors of nail polish, you can add sparkle to your designs by mixing glitter into one or more of the polish colors before painting your nails. 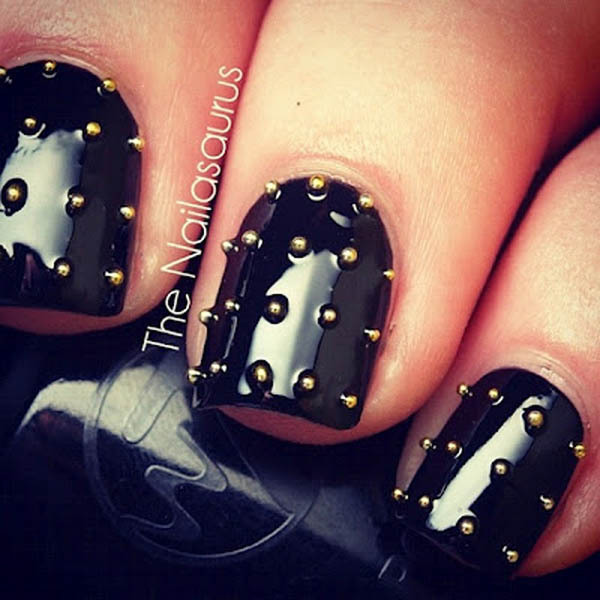 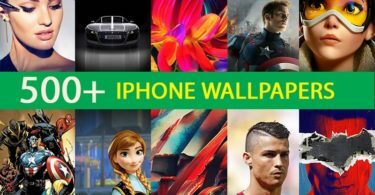 I am sure you will like this 70 Incredible Nail Paint Designs collection, Please keep updating us through your comments and by visiting www.designsmag.com.